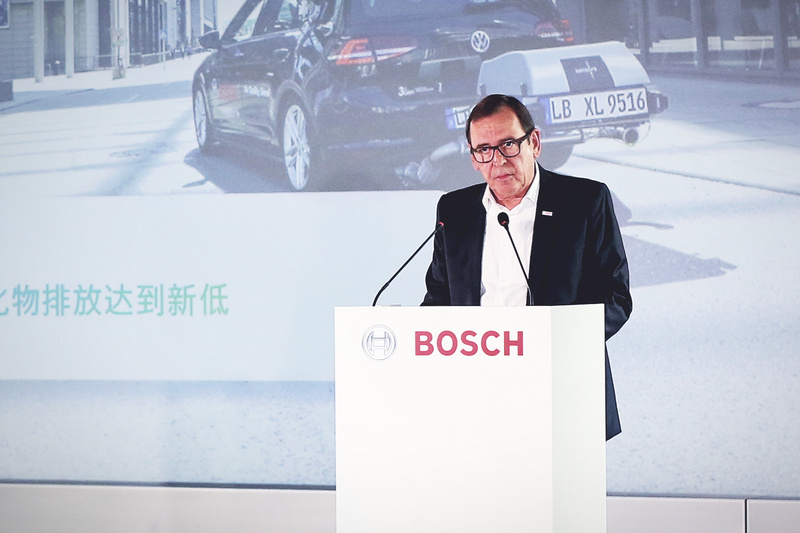 Shanghai, China, and Stuttgart, Germany – The Bosch Group is continuing on its growth trajectory in the Middle Kingdom. 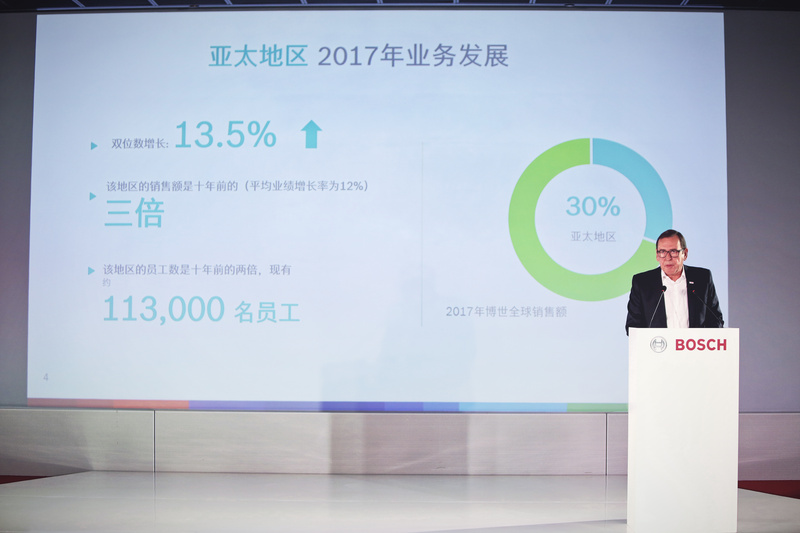 The supplier of technology and services achieved sales of 14.9 billion euros in China in 2017 – a double-digit increase year on year. Bosch is also continuing to expand its presence in the country, and today opened a new plant for infotainment systems in the eastern Chinese city of Wuhu. “China remains a driving force for the global economy and is an absolute pioneer, especially in the field of connectivity. We continue to see tremendous growth potential and are steadily expanding our capacity,” said Peter Tyroller, the member of the Bosch Group board of management responsible for Asia Pacific. Today, Bosch employs more than 60,000 associates in China, which is its largest market outside Germany. Roughly 30 percent of Bosch’s worldwide sales come from Asia Pacific, and over 60 percent of this is generated in China. Bosch also sees good long-term opportunities in the region, especially in the Chinese market. For the current year, Bosch expects to outperform the local market, albeit at a more moderate rate. “Our China business has made a good start to 2018,” Tyroller said. All the company’s business sectors contributed to the positive business development in China in 2017. Around 11 billion euros was generated with mobility solutions – 25 percent more than in the previous year. Moreover, business with home appliances and HVAC equipment continued to perform particularly well. 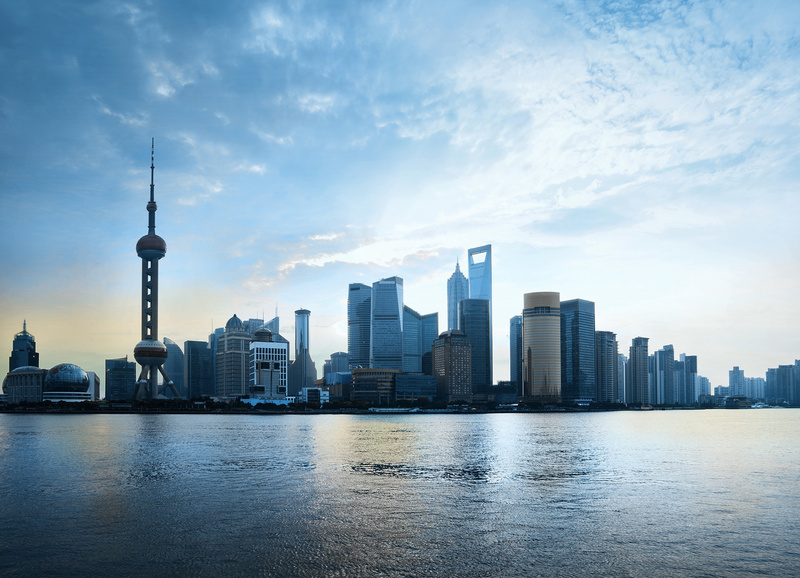 Bosch has been present in China since 1909, and focuses on strong localization in all areas. In addition to local partnerships, the focus is on local manufacturing and research and development for the Chinese market. With the new location in Wuhu, a city in China’s Anhui province, Bosch is continuing this successful strategy. On a surface area of 18,000 square meters, infotainment systems, instrument clusters, and connectivity control units (CCUs) for vehicles will be manufactured for the Chinese market. By the end of 2018, the new plant will employ around 900 people – 160 of them in research and development. Bosch invested around 36 million euros in this plant, which will expand its local expertise in connected mobility. 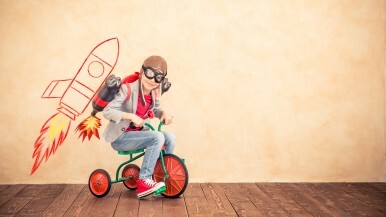 Just this March, the Bosch Group signed a strategic alliance with the infotainment startup Banma, a joint venture between Alibaba and the Chinese automaker SAIC. In the future, Bosch will continue to develop new digital displays, voice support, haptic feedback, and other HMI technologies. 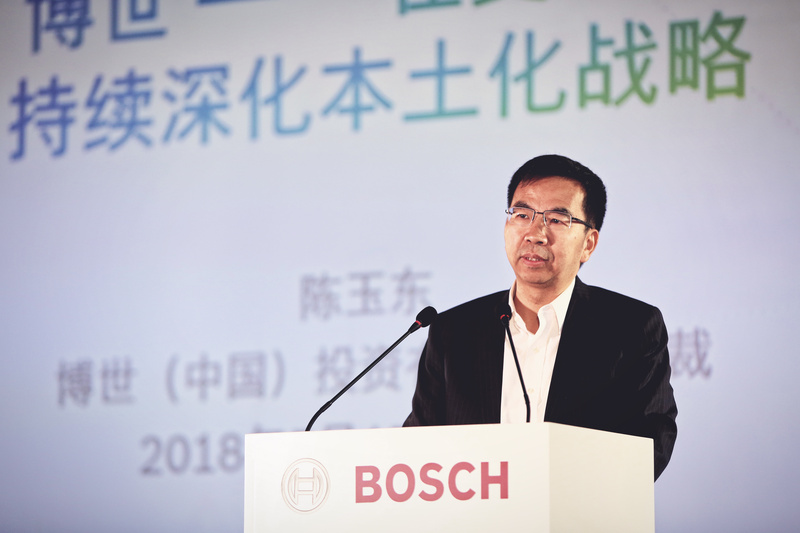 Overall, China is a strategic growth market for Bosch’s connectivity strategy. Reasons for this include the Chinese government’s goals of expanding intelligent connected driving in the world’s largest car market and of becoming the world’s leading industrial nation. Above all, with the establishment of the two new operating units Connected Mobility Solutions and Connected Industry at the beginning of 2018, Bosch is also making significant progress in its internet of things (IoT) solutions business in China. 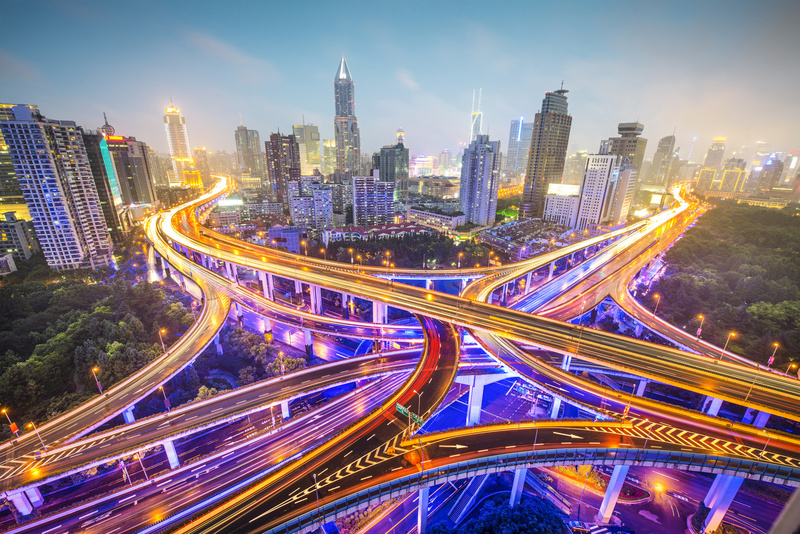 The Connected Mobility Solutions division will focus primarily on solutions specifically tailored to local traffic conditions, such as intelligent parking, predictive diagnostics, and advanced fleet-management systems. For the Bosch Connected Industry business unit, China is one of its three main locations alongside Germany and Hungary. In this new unit, the company is pooling its Industry 4.0 activities, also in the areas of software and services. 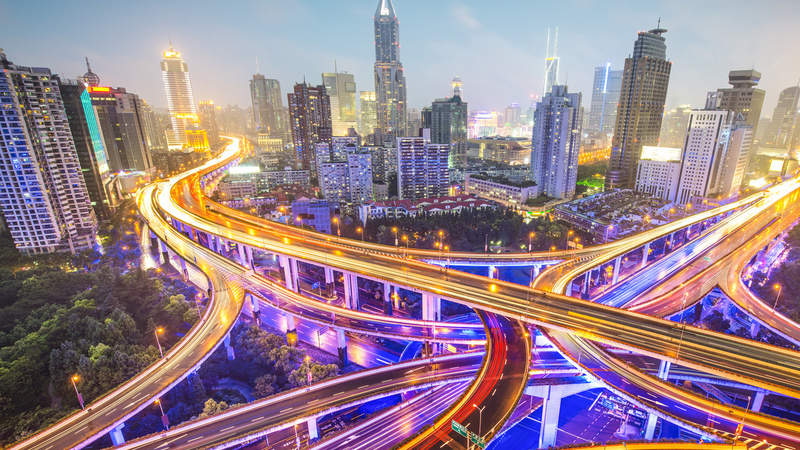 The demand for connected manufacturing solutions is increasing in China. For example, Bosch has supplied Weichai Power with intelligent technologies for its manufacturing operations. Today, half the 38 Bosch plants in China are equipped with Industry 4.0 solutions. In the northwestern Chinese city of Xi’an, a Bosch Rexroth lead plant for Industry 4.0 is scheduled to go on line at the end of 2018. 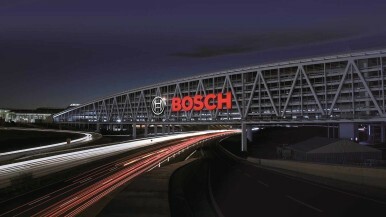 In total, Bosch has invested more than 4.6 billion euros in its Chinese locations over the past ten years. In 2017 alone, the sum was almost 840 million euros – nearly one-quarter more than in the previous year. 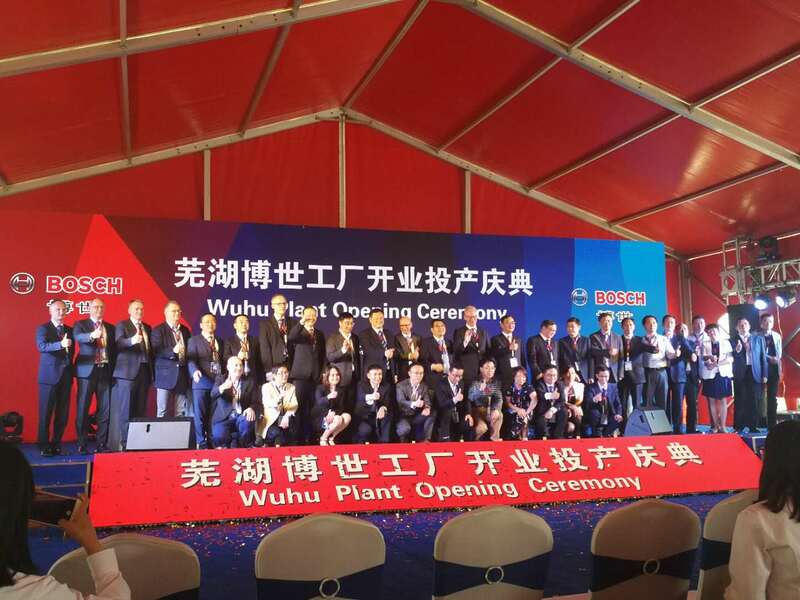 In Wuxi, the company has begun construction of a new mobility solutions facility, which will be the world’s first manufacturing facility for 48-volt batteries for electric cars. In early 2018, the power tool factory in Chengdu was expanded. In November 2018, the first Bosch iBooster manufacturing site in Asia Pacific will be officially inaugurated in Nanjing. Also this year, the second phase of the automotive electronics plant in Wujin, Changzhou, will be completed. Moreover, it is planned to open a center for artificial intelligence in China in 2018. “China aims to play the leading role in artificial intelligence. Anyone who wants to have a say in this area must also be active in China,” Tyroller said. It is estimated that artificial intelligence in the People’s Republic will be worth 120 billion euros by 2030. By 2017, the Bosch Group had already invested around 300 million euros in artificial intelligence centers in Renningen (Germany), Sunnyvale (USA), and Bengaluru (India).